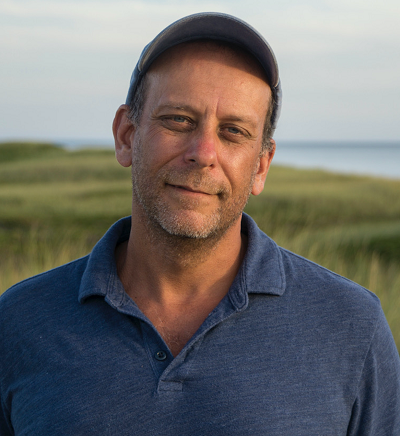 Paul Greenberg is the James Beard award-winning author of the New York Times bestseller and Notable Book Four Fish: The Future of the Last Wild Food and American Catch: The Fight for our Local Seafood. His most recent book, The Omega Principle: Seafood and the Quest for a Long Life and Healthier Planet, is an eye-opening look at how the multi-billion dollar omega-3 industry is affecting our ocean sustainability and, ultimately, our health. A regular contributor to the New York Times’ Opinion Page, Magazine, Dining section, and Book Review, Greenberg lectures widely on seafood and ocean sustainability. His 2015 TED talk has reached over a million viewers and he has also lectured for Google, the United States Senate, the United States Supreme Court, Harvard University, Brown University, Williams College, Yale University and many other educational institutions. Free and open to the public. Sponsored by the Minor in Sustainability, Reilly Center for Science Technology and Values, Environmental Change Initiative, Minor in Resiliency and Sustainability of Engineering Systems, Department of Civil & Environmental Engineering & Earth Sciences, and the Richter Lecture Series on Environmental Sustainability.